Welcome to hair 2 dye 4! 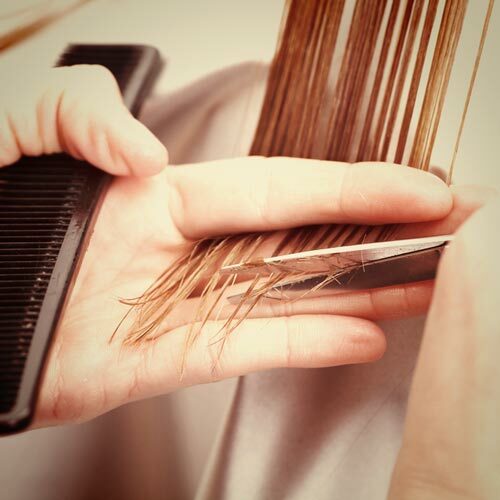 We take pride in providing premier salon services to Cape Coral, FL and the surrounding communities. We know your busy schedule won’t always allow time for you to take care of yourself, and that’s where we come in. Our team specializes in assessing your needs and concerns, when crafting a custom experience that will leave you feeling fabulous. 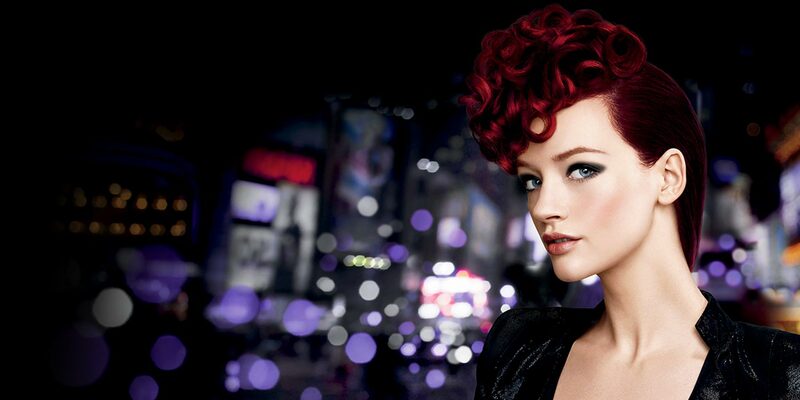 Hair 2 dye 4 stylists are here to help you relax, unwind and work to give every guest newfound confidence in their appearance. 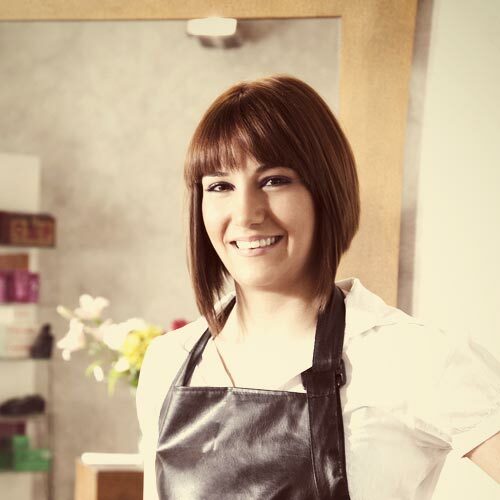 We invite you to experience the best that professional haircare has to offer, by visiting us at hair 2 dye 4.